Let's bring up another amazing story of our Superstar Sponsor for “The Crafty Superstar-2019”…. 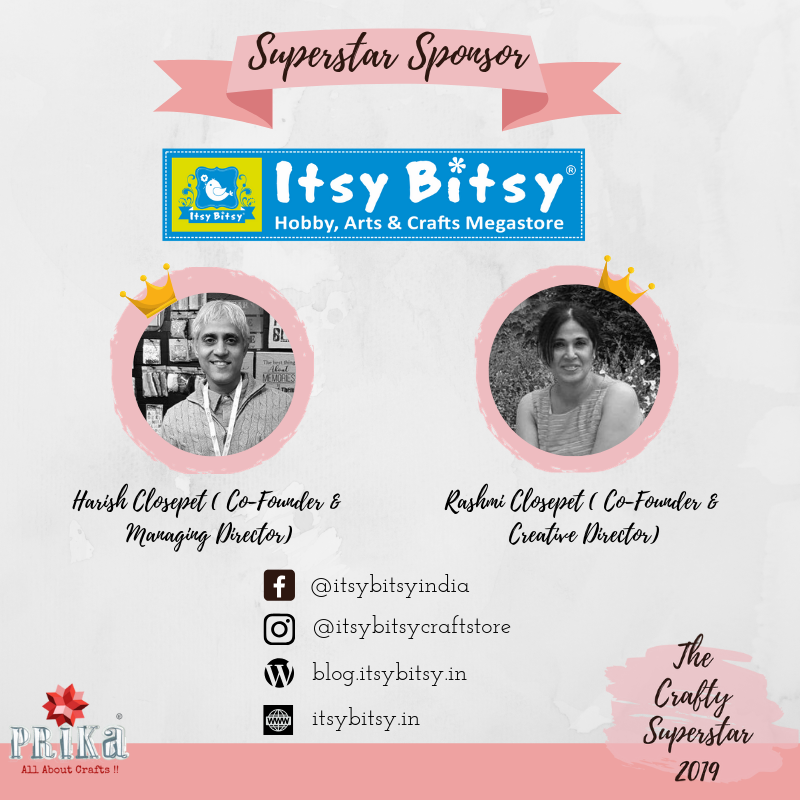 Itsy Bitsy … a Megastore all around India for all kind of Art and Craft Supplies...and everyday inspired DIY to try out. 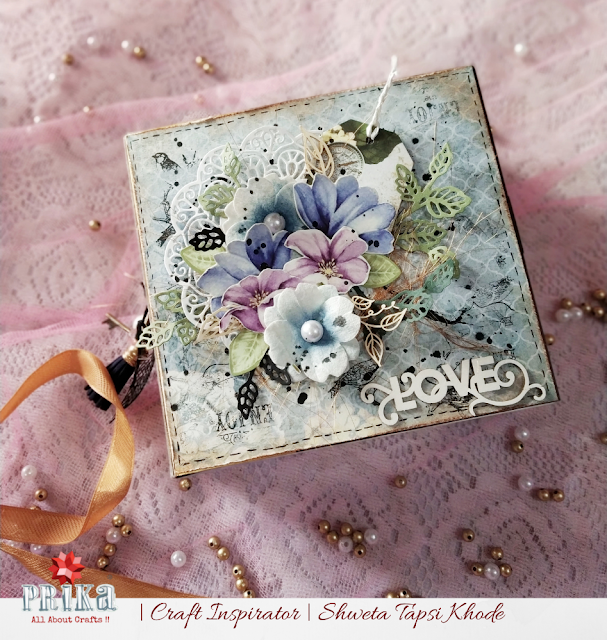 Shweta here today at Prika with a new inspiration project for you all. The Crafty Superstar fest is on and I’m sure you all must be very excited for it. 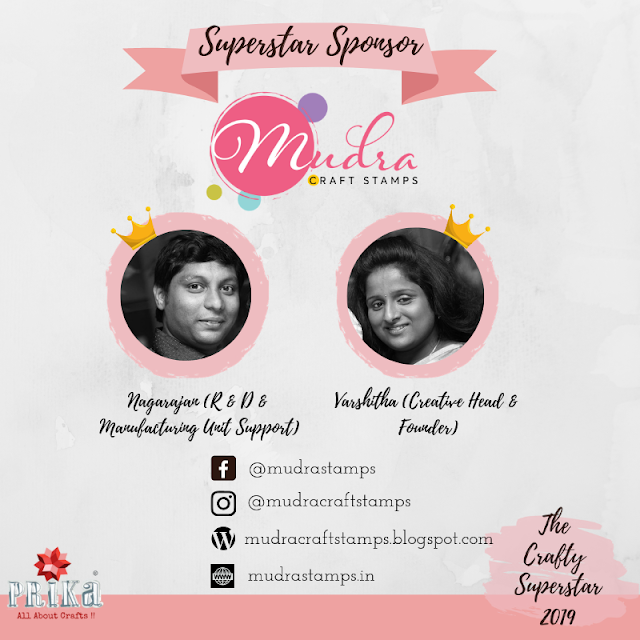 A golden opportunity to win some amazing goodies sponsored by the best of the best brands out there. 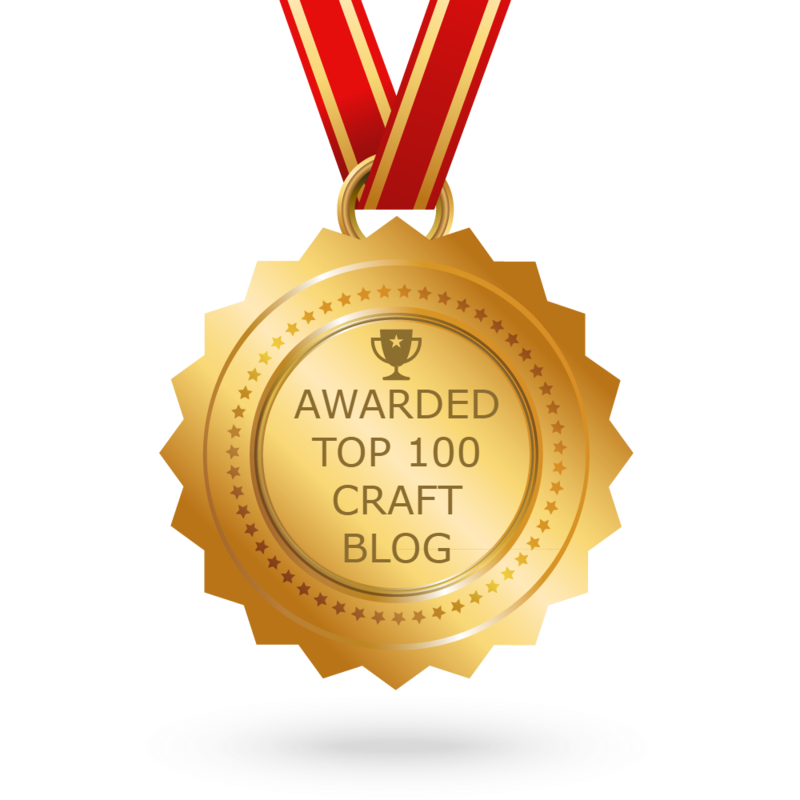 Hope you all are enjoying our everyday inspiration, Another day to talk about Superstar Sponsor for “The Crafty Superstar-2019”…. 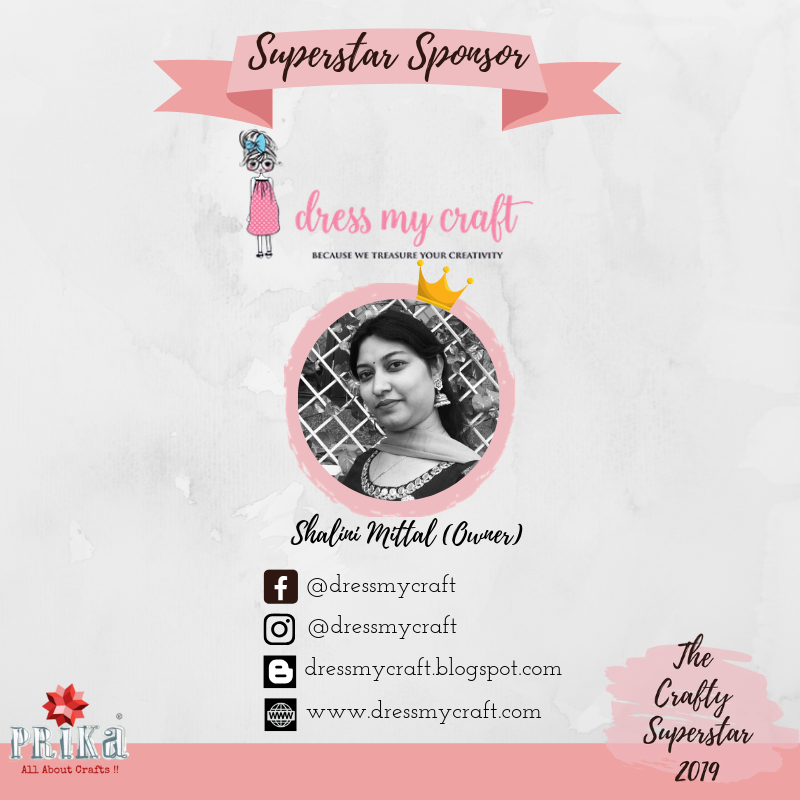 Dress my Craft … as the name suggests… It’s all about Dressing Up Your Crafty Projects. 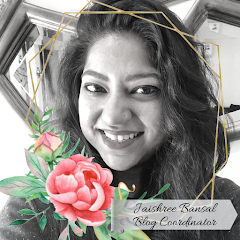 Jaishree this side! Today I have for you a beautiful mixed media project dedicated to spring time. 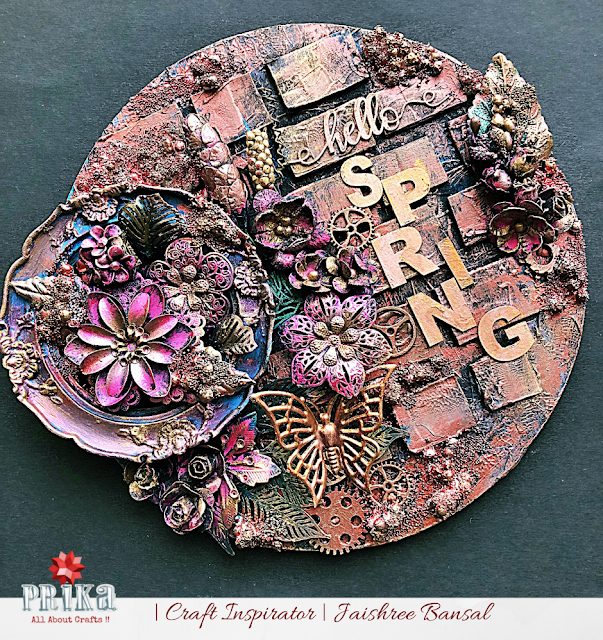 I have created this one with tons of metal embellishments, flowers and newly launched prima waxes. We bring our next amazing Superstar Sponsor for "The Crafty Superstar-2019".... Mudra Craft Stamps ... Varshitha and Nagrajan, both Husband Wife duo started Mudra with a vision to enable artist and crafters with amazing and innovative supplies. 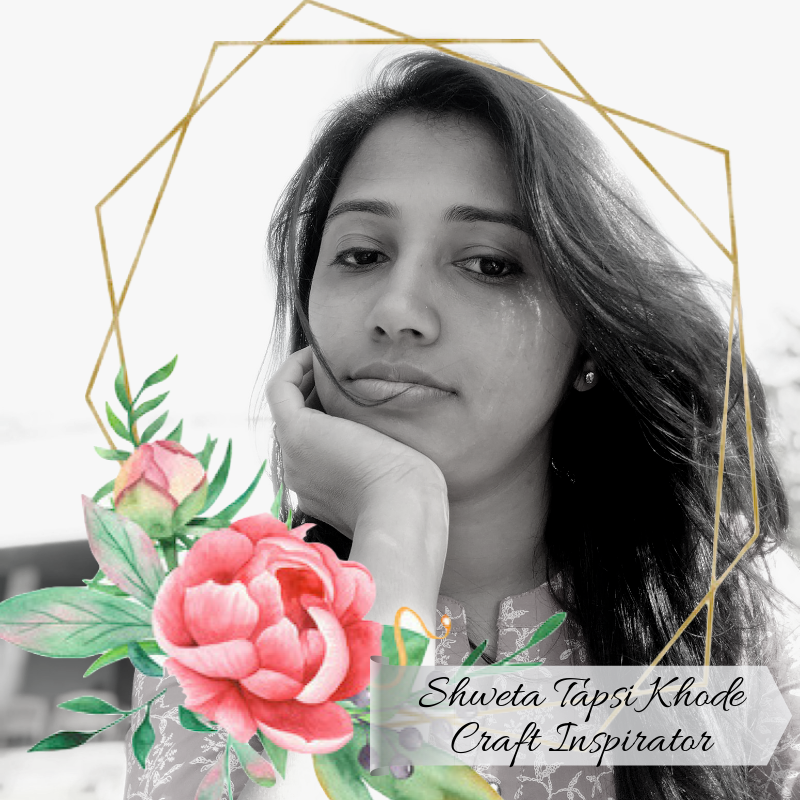 Hope you all are super excited to be the part of the Crafty Superstar Challenge-2019, by making and sharing any choice of your projects you like... Here I am with an minimalistic yet gorgeous handmade card tutorial as an inspiration for u all to try making. 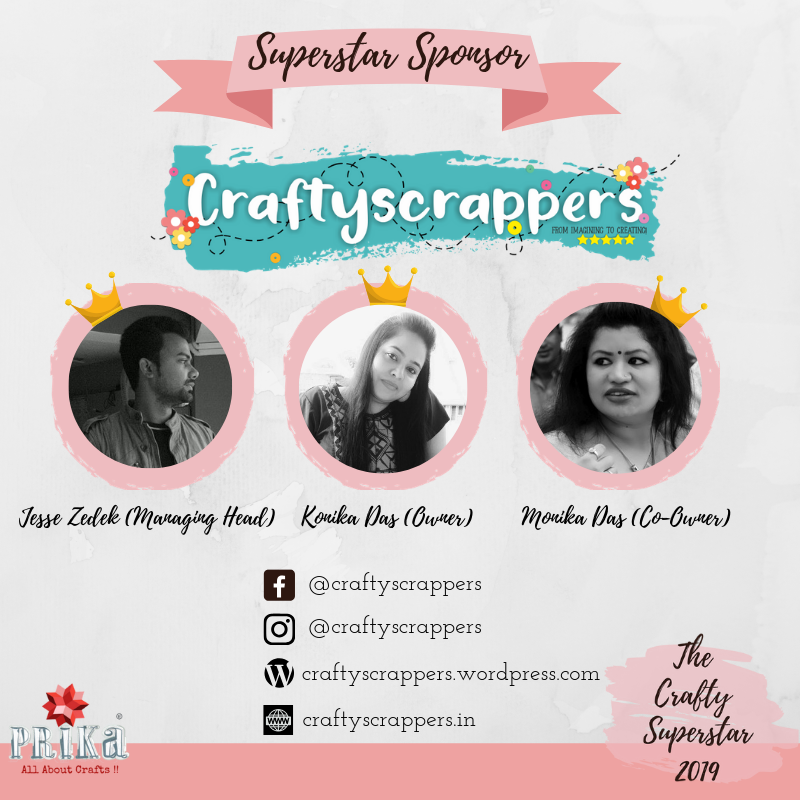 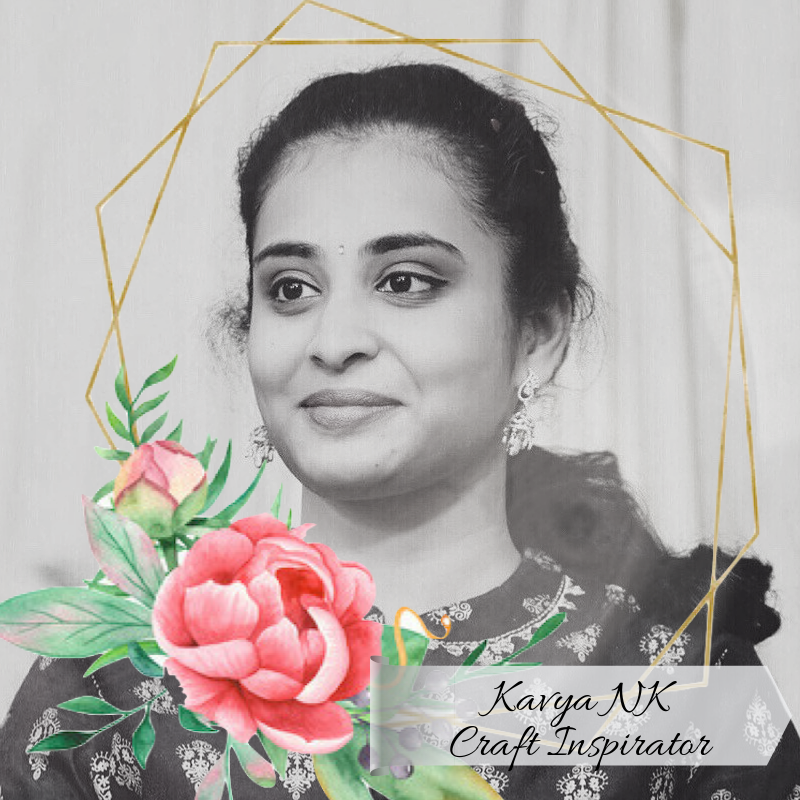 Hope you all are planning for your projects to share with us....here we have our another lovely Superstar Sponsor for "The Crafty Superstar-2019".... Craftyscrappers ...started as a result of lack of art and craft supplies in India and was launched in the month of April, year 2013 in the city Rachni (Jharkhand), India by Konica Das. 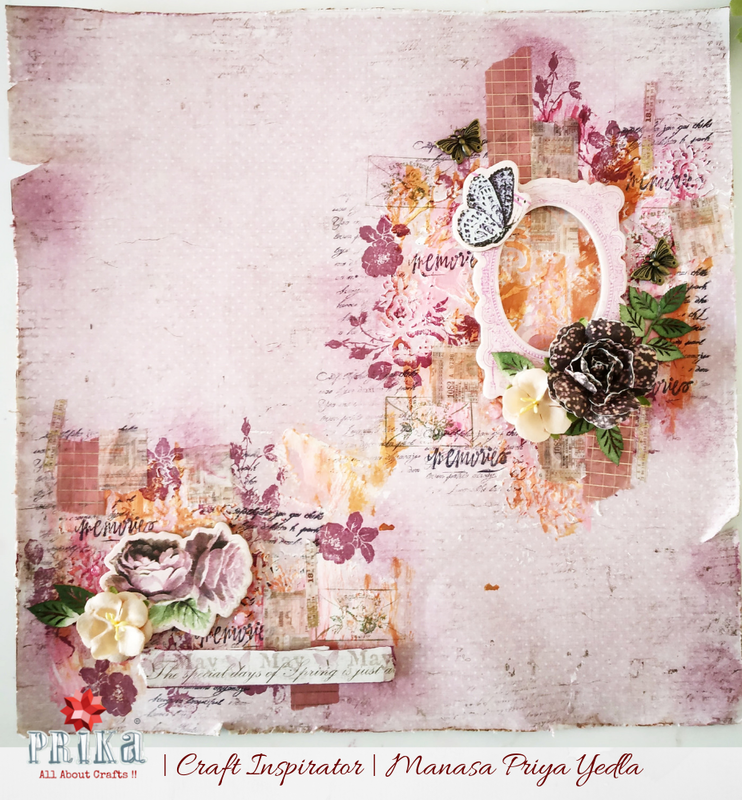 I am back at Prika with a fun tutorial on how you can make a quick layout for yourself. Our another amazing Superstar Sponsor for "The Crafty Superstar-2019".... 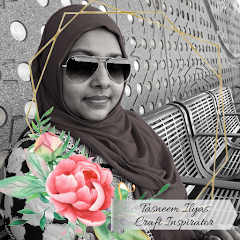 Lawn Fawn ...is a small company from Southern California that specializes in crafting products (clear stamps, dies, paper & more) that are fun and lively. 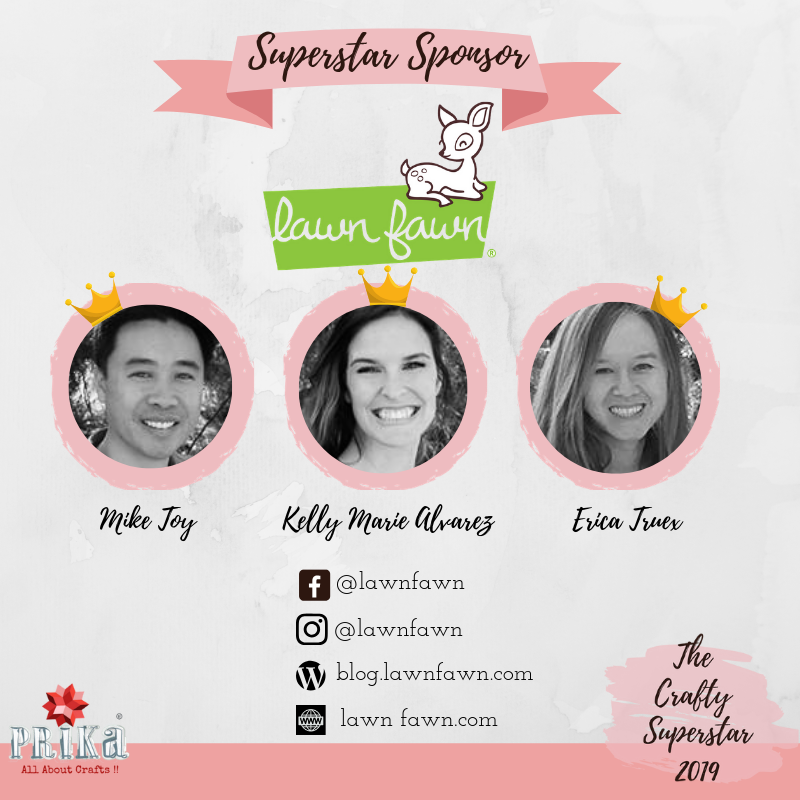 Lawn Fawn was started in 2010 when Kelly Marie combined forces with her husband Mike and friend Erica with a mission in mind to bring smiles into the lives of crafters!! 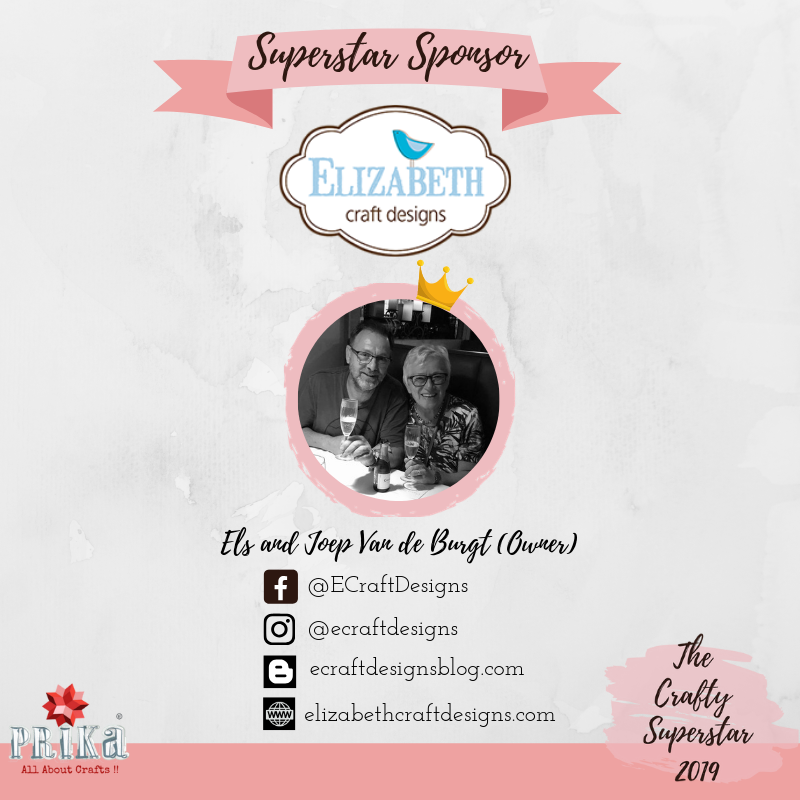 We bring you our very first Superstar Sponsor for "The Crafty Superstar-2019".... Elizabeth Craft Designs ...based in Evergreen, Colorado started back 9 years of now, is a family owned company started and managed by Els and Joep Van De Burgt. 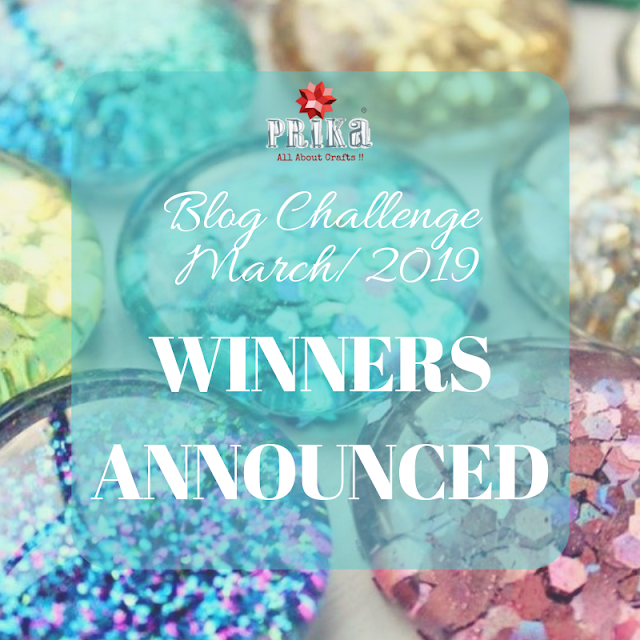 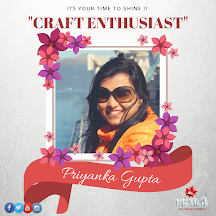 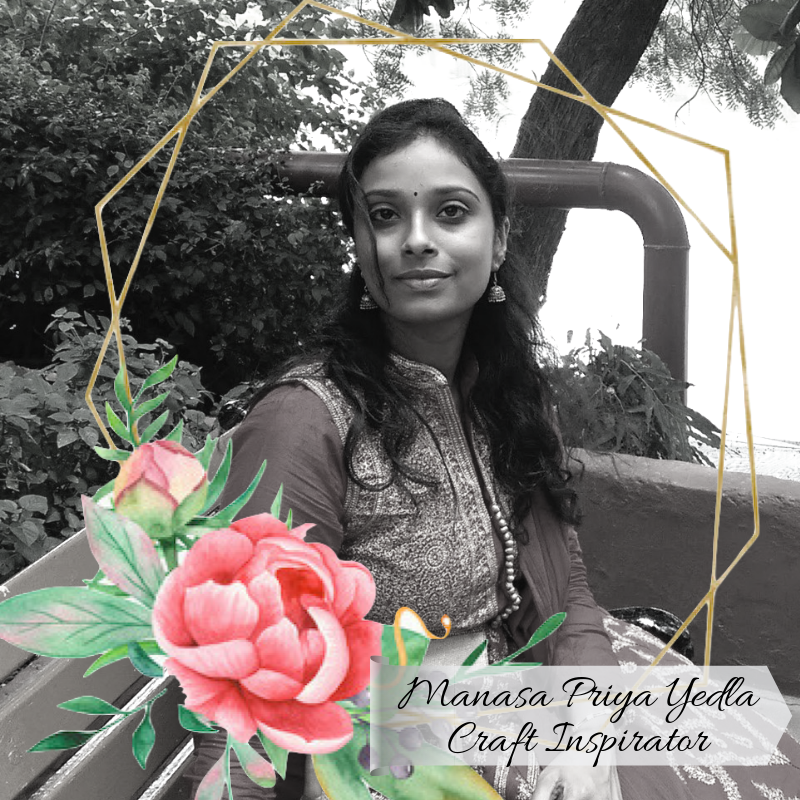 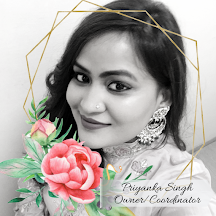 Welcome to Prika-All About Crafts Blog, Hope you all are super excited for this online event, If u ask about me its more than exciting and there's lot of reasons behind this.... 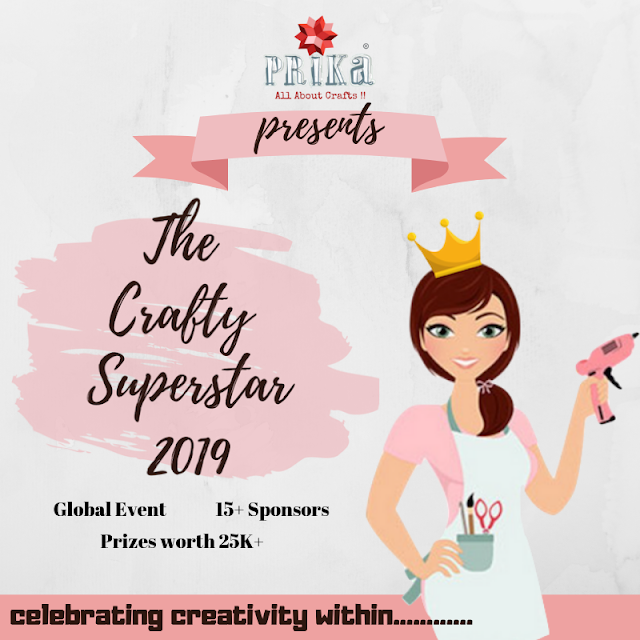 This April, 2019 we will be officially turning 2 and nothing could come to mind but to celebrate this day with you all creative friends out there, few of them being associated with us right from day one we started this journey... To make it one of the best events possible we have gone ahead to collaborate with super amazing brands around us adding more value to this whole idea. 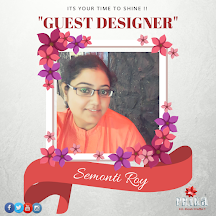 Semonti here on Prika’s blog today to share my GDT post with you. Prika has a colourful ongoing mood board this month — Colour Palette with Blings. 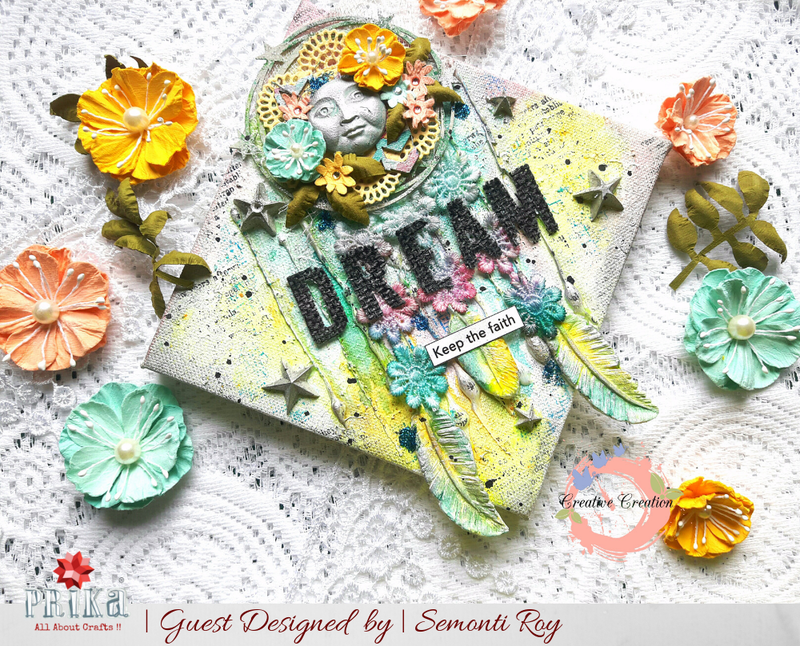 I have made a beautiful mixed media canvas inspired by the mood board. 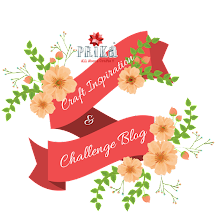 Shweta here with another challenge inspiration for you. 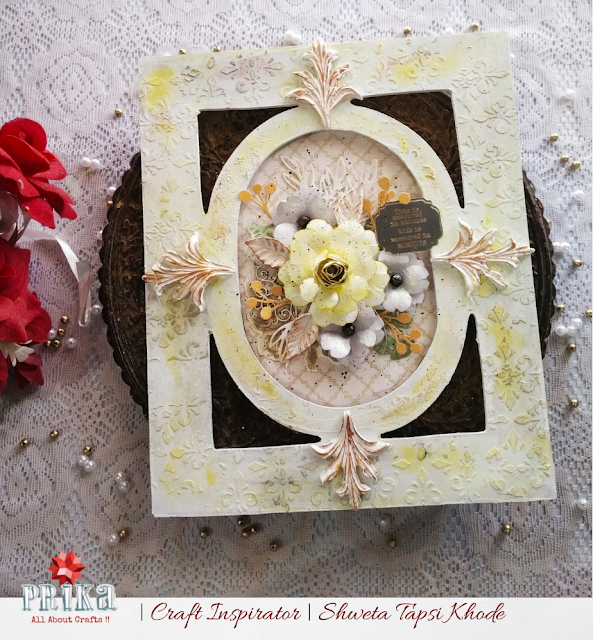 I have altered an MDF frame using the yellows and greys from the challenge colour palette and added a lot of bling! 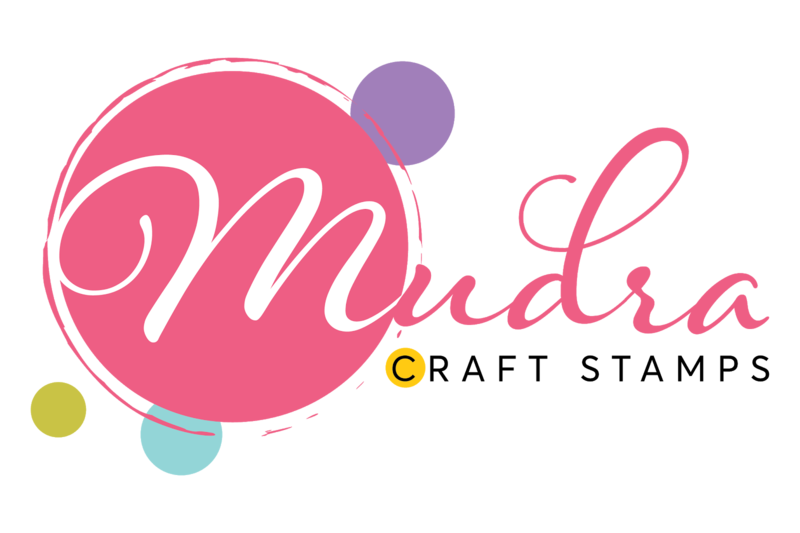 A quick tutorial follows.